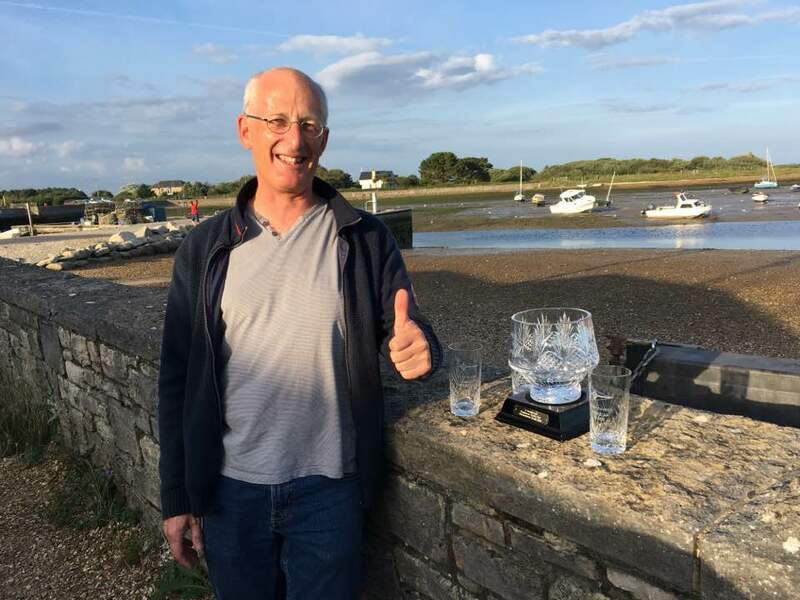 Congratulations to Jon Harvey for winning Keyhaven Week 'Open Fleet' in the western Solent in his RS Aero 5 against some stiff opposition and a field of 40 entries! 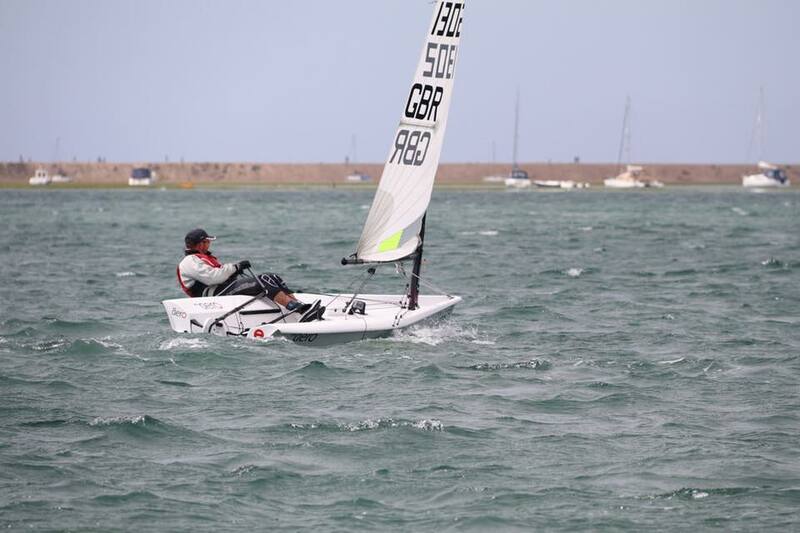 Then he went on to also win the final Pursuit race in his RS Aero 7! 1) Jon Harvey collecting all his prizes. 2) Karl hiking during the Pursuit Race.